Dear Reader, let us start to learn about ‘Login Module creation using MySQL, PHP’. As after Registration page creation, you need to make user logged into your software system. For that purpose, you need to create a Login Page. And if till now you have not created a Registration Page then please go with this ‘ Registration Module creation using MySQL, PHP ‘ first. 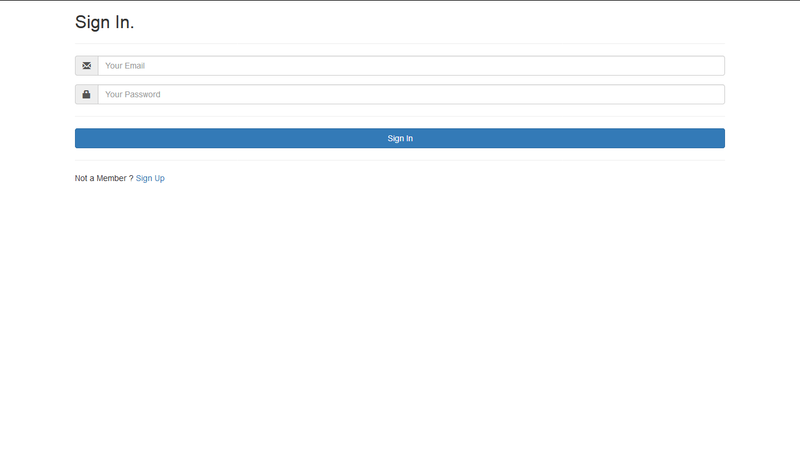 Now create a home page, where the user will be redirected to log into your system. Now if a user wants to be logged out from the system, then he needs to click on the drop-down ‘Sign Out‘ link, and he will automatically will be redirected to a login page. As the whole user’s logged in session has been removed.